As viruses and malwares are wide spread on the web, cyber security has become a must know topic. That is why you should consider taking some precaution measures. And when it comes to viral sites especially social media, the problem would rather be more alarming. Here we will be talking about one of the most social media networks: Facebook. 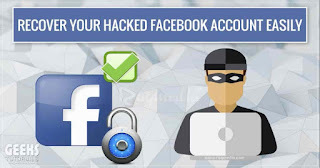 In today's article we will be showing you how to recover your hacked Facebook account in few and easy steps. what most of cyber users don't know is that a hacked account should be taking seriously for a bunch of reasons. Mainly, it is for protecting your identity and also keep your computer or smartphone safer. Furthermore, you may face legal penalties or fines if the compromised account is used in illegal way. In this tutorial, we will be showing you how get back your account and secure it for further possible threats. 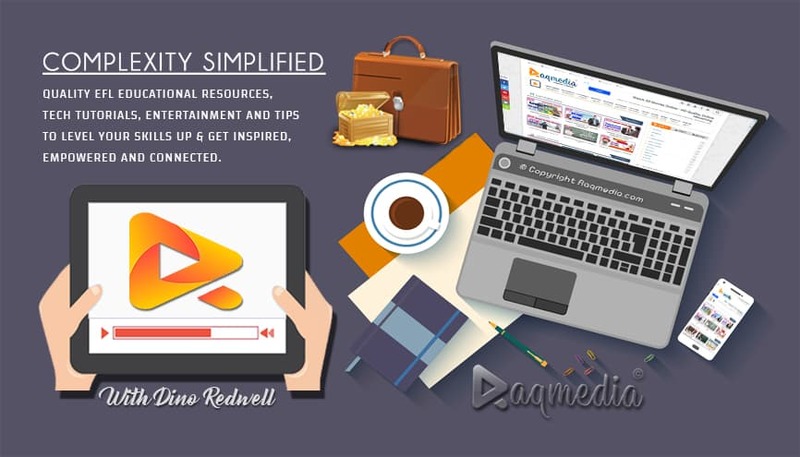 For the complete process watch the following step by step guide and feel free to contact us if you were not lucky with this guide. If you still have any questions or have other ways to share, we will be glad to read them in the comments box below 💬.